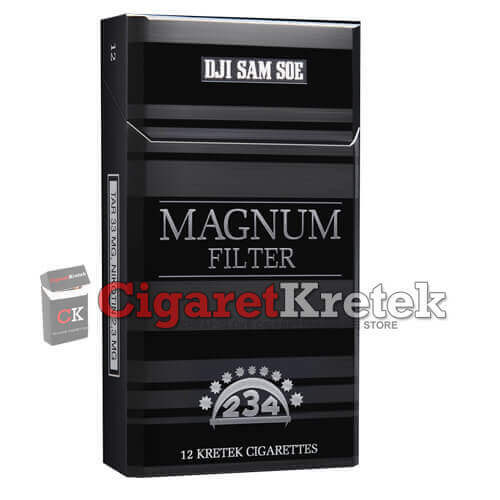 Dji Sam Soe 234 Magnum for now the market leader in the sector Clove Cigarettes Hand battlefield filled by Bentoel True (Bentoel Group), MinaSpesial (Wismilak Group). 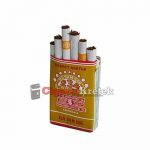 Strong position caused by factors Dji Sam Soe SKT 234 as the oldest product in Indonesia (before “Cap ManganUlo” and “Bal Tiga” Cigarettes) as well as marketing and promotional strategy that aggressively. 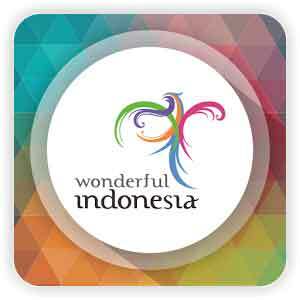 Promotional methods used are mainly through advertisements on TV and put up billboards with pictures of masterpiece Indonesia.